Technavio’s market research analyst predicts the global fitness equipment market to grow steadily at a CAGR of around 4% during 2016 to 2020. The fast paced life has restricted the movement of body and has confined the area to the chair for long hours at a stretch and staring at the glaring screens of tablets, smartphones, iPads and laptops. Along with all these, unhealthy food habits have added to the factor of attracting unwanted fats to accumulate, which has made human body a house of numerous diseases like diabetes, blood pressure, heart problem, cholesterol and obesity. Thus to avoid these unwelcoming diseases, people have started growing health awareness worldwide, resulting in the growth of the global healthcare and fitness market. The overall Indian healthcare market is worth around US$ 100 billion and is expected to grow to US$ 280 billion by 2020, a Compound Annual Growth Rate (CAGR) of 22.9 per cent. There are people who have enough time to take gym classes, yoga classes or participate in other fitness programs but there exists a parallel world, where people do not have enough time. For people like them, there are easy remedies or easy ways to cut that muffin top from the belly or waist, by using the right fitness equipment. Moreover the market is in favour of those who want to start a fitness equipment business. Earlier fitness was seen as luxury or fashion but now it has become the necessity of life. Even many offices provide gym facility in the office building itself. The growing population has left only little space for the growth of a gym in every locality or society. Dodging the traffic jams and losing time on road, encourage people to look out for other options, which in a way make space for the fitness equipment business to grow. 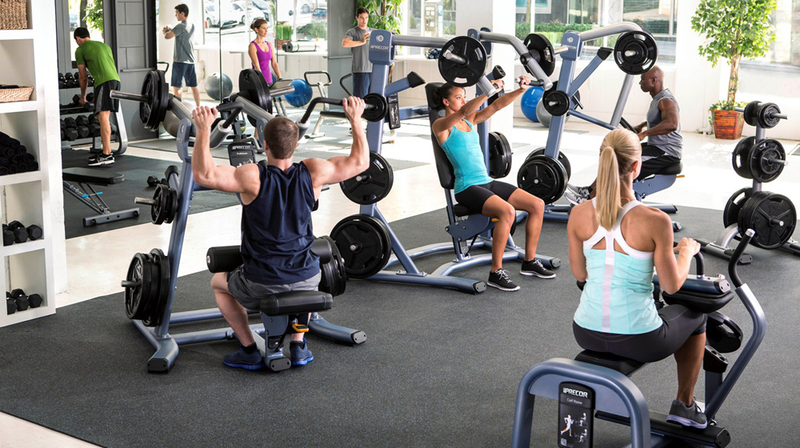 Also there are people, who like to enjoy their training in their personal space rather than the ones in gym being used multiple times by many people, throughout the day. One gym instructor has to divide his/her attention for the numerous people flooding in the gym every day, thus one might not get the kind of treatment one looks out for, which is why people prefer personal gym trainer to come to their personal gym and train them. If one is spending money for a gym instructor, might as well get the service. Moreover there are many gym instructors for everybody in the market. It provides an opportunity for the aspiring gym instructors. No matter which profession one belongs to, being a fitness freak has become the new generation trend. Since the wide spread of health awareness among the population, more and more people are joining the gyms, which keeps the equipments running all throughout the day and evening. Moreover people of different weight, speed and preferences, keep changing the functions and settings of the equipments regularly, which leads to wear and tear of the equipments. The equipment manufacturing companies are constantly working on enhancing the efficiency of the product, thus they keep trying technological changes to make the working out experience suitable for customers. Multinational fitness chains and gyms are taking the franchisee route to enter the Indian subcontinent. Considering India’s high and middle class population, there is ample space in the market for more and more such players.